While horse-racing is perceived to be a gentleman's hobby, it is no less enthralling. Particularly when it comes to betting on overseas races. France, in this respect, offers a very large selection of meets to bet on and a long tradition and know-how in terms of equestrian sports. If more and more sites offering betting on French horse-races, it is also thanks to this sterling reputation in the horse racing arena. If you had any questions regarding why, when, where, and how to bet on French horse races, this articles hopes to answer them all. Why bet on French meets? 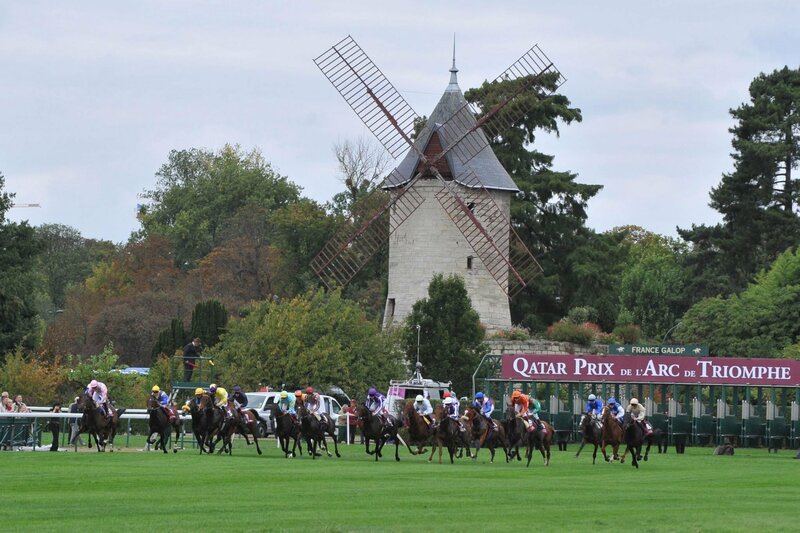 French horse races are known far and wide as being some of the most prestigious in the world. Rich of a long heritage and a still vibrant passion for equestrian sports, France hails as one of the favourite destinations for horse racing afficionados from around the globe. As evidence of France's enduring affection for horse racing, the number and size of racecourses throughout the country. Not only are more than half of all European race tracks built in France, they are also some of the largest worldwide. Furthermore, France is home to some of the greatest races on the planet, such as the famous Prix de l'Arc de Triomphe where the finest pure-breds and the most talented jockeys of the world compete. As such, , betting on French races offers the opportunity to follow some of the most reverred events in the realm of equestrian sports. Be it for the unmatched quality of the infrastructure, the prestigious events that are regularly hosted, the world-known talents put on display or the undying love affair between the French and horse races, betting on French horse races is a true mark of a passionate horse racing enthusiast. With over 239 racecourses spread all over France, horse races occur daily with an average of 8 race track meetings on the card every day of the week. For information on when fixtures are due to take place, you may refer to France Galop's official calendar. To keep up with results, several resources are available online that allow you to scan events by country and by day of occurence. One such site offering this service is Racing Fix, which will allow you to browse through the calendar of past events set to appear in France via its ‘racing results in France rubric‘. Biggest harness racing event in the world. The French started the races in 1920 as a way to thank America for its assistance during World War I. The Grand Steeple-Chase is one of the richest and most prestigious jumps races and is open to horses aged five years or older. Less formal, but great atmosphere with music and good food. You can sit down and have a picnic with family and friends. Second richest horse race in the world and the richest in Europe. Brilliant atmosphere at a top class race location. Thoroughbreds aged three years or older run a distance of 2,400 metres. If you are residing in the United Kingdom and wish to bet on French horse races, you may do so from major bookmakers like William Hill or Bet365. However, French horse meetings are greatly underrepresented in these large operators' sportbooks. As such, while big events like the Prix de l'Arc de Triomphe may appear on their list of available bets, less important races will be omitted. Specialised sites like Tote Pool offer a more comprehensive selection on equestrian sports, particularly French horse races, and offer usefull insider tips on upcoming weather predictions at the grounds and contestants' form. Moreover, operators like PaddyPower hold a partnership with PMU, the French Tote, granting still more betting options for users residing in the UK. Lastly, sites such as BetFair allowing you to pick odds from other users will typically feature French horse races on their books. One of the biggest race betting operators in France is ZEturf. In case you are interested, here you will find everything you need to know about the ZEturf promotional code. 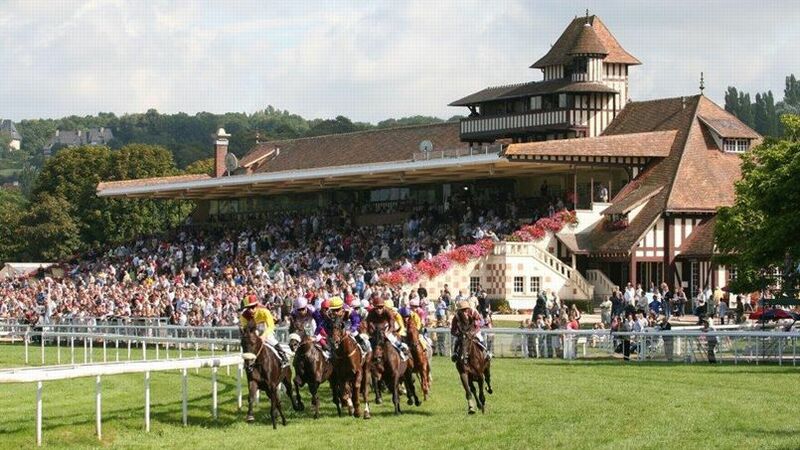 For those wishing to make the trip, the heart of French equestrianism and the famous ‘hippodromes de Normandie' lie exactly opposite the English Channel, among which the celebrated Hippodrome de Clairefontaine of Deauville. For the most part, the bets placed on French horse-racing will be subject to the rules of the French Tote, the PMU. As such, the bet types and the bet regulations will differ from those for the UK and Ireland. Bet regulations include a system of bracketed horses, ‘en équipe' in French. A letter is assigned to horses owned by the same person and participating in the same race. If you place a bracketed horse to win and another horse from the same team wins, winners earn equal dividends.